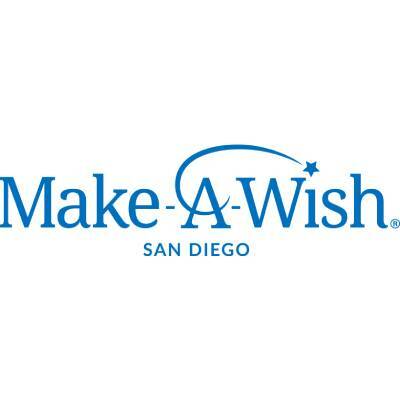 We are hosting a fundraiser to benefit Make-A-Wish San Diego. There will be many ways to donate to this event, but your presence on Tuesday February 19 is a donation of its own! We hope to see you there! If you are unable to attend this event, but still want to make an impact, have no fear! You can make additional donations here. :) Thank you, in advance, for your support!